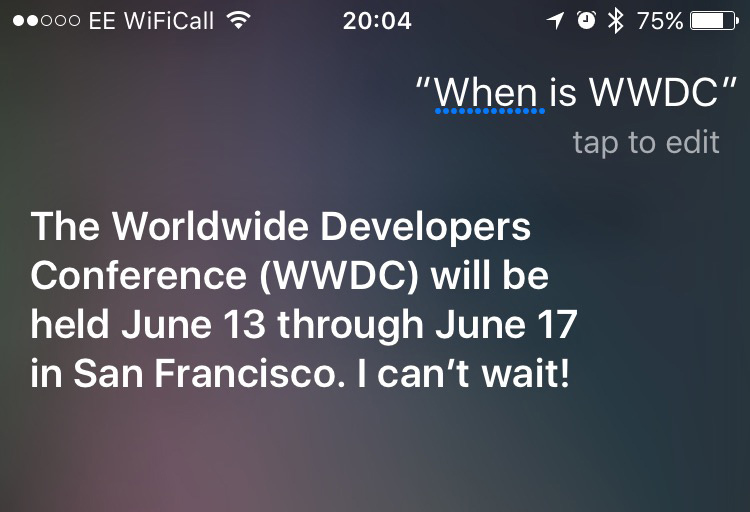 Neat of Apple to ‘leak’ the WWDC dates exclusively via Siri. Idea: traffic for transit apps. Wouldn’t it be great if the likes of Citymapper could give you not only the route options for how to get from A to B, but which were the least crowded options? I’m sure that’s possible due to counting phone signals etc. 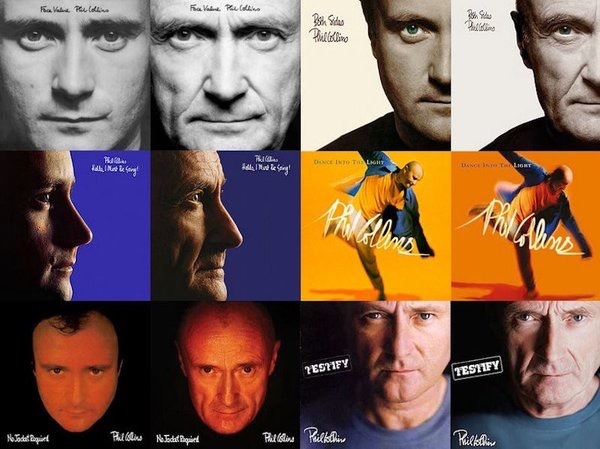 Phil Collins reshot all his old album covers. Great way to get publicity for something as routine as a reissue.